Old Fashioned Retro Candy Sampler . 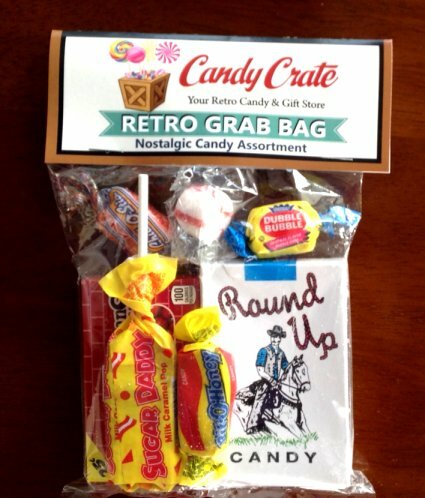 Give your favorite senior a sample sized bag of retro candies they will likely remember. 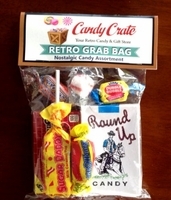 This sample retro candy bag includes approximately 7 pieces of candies from the 1950's or earlier. Great way to reminisce and enjoy this freshly made candy with a grandparent and grandchild. Both will have fun and satisfy a sweet tooth at the same time. Note: Candies may vary from what is shown, based upon current supplies.